The kitchen is the heart of the home—a safe, clean space to prepare meals and enjoy family and friends. A space that works--including the cabinets, layout, appliances and fixtures. A kitchen should be functional, beautiful and suited to your preferences. With nearly 30 years’ experience, Connecticut Kitchen & Bath is your go-to for kitchen remodels. Remodeling can be stressful. Our goal is to minimize this by working closely with you on a game plan. We promise to be careful and considerate of your family, pets, furniture and fixtures. Connecticut Kitchen & Bath is a one-stop shop from design to implementation. If you're ready for a no-hassle remodel, call our professional and experienced team at (203) 743-2095. 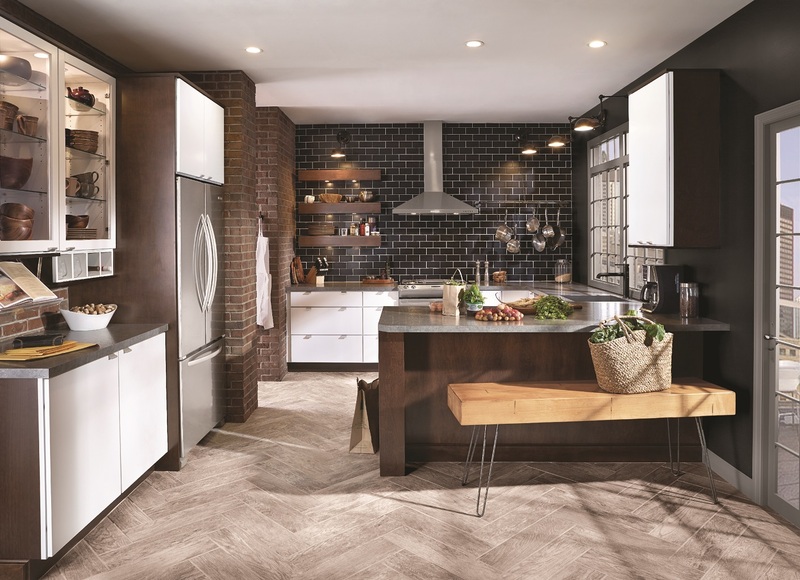 Imagine waking up the next day after your kitchen is complete -- starting your day in a beautiful, functional space that makes you feel ready to take on the world. As the focal point of your home, when you update your kitchen, you feel the impact stronger in this space than any another in your home. Selecting your cabinetry is probably one of the most important decisions you will make as you begin the kitchen remodeling process. The style, color, finish, and function of the cabinetry are a reflection of your home and personality. Keeping your budget and style preferences in mind, we’ll help you choose cabinetry that will be functional and beautiful in your new kitchen. We invite you to check out our showroom. Please don’t hesitate to contact us.